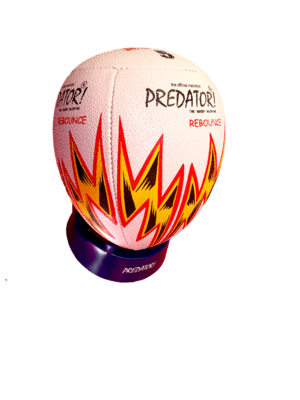 • Practise throwing and catching independently with the flat edge design. 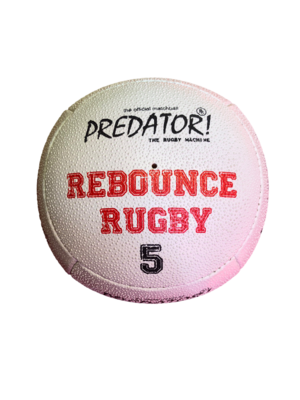 • Handling & Grip: Predator Rebounce balls have a specially formulated synthetic rubber skin with thousands of tiny precision engineered pimples (400 pimples per sq. inch) for outstanding performance in both wet and dry conditions. • Seams: Close-spaced, hand-stitched seams. • Available in size 4 & 5.